Some of the most interesting quilting frames being made today are the Grace Company Quilting Frames. Grace Company designs their frames to work with large quilting machines, making it easy to quickly quilt as efficiently as possible. Here is a closer look at the benefits that these frames offer quilt makers. Grace Company Quilting Frames are designed to make the creation of new quilts with machines as easy as possible. 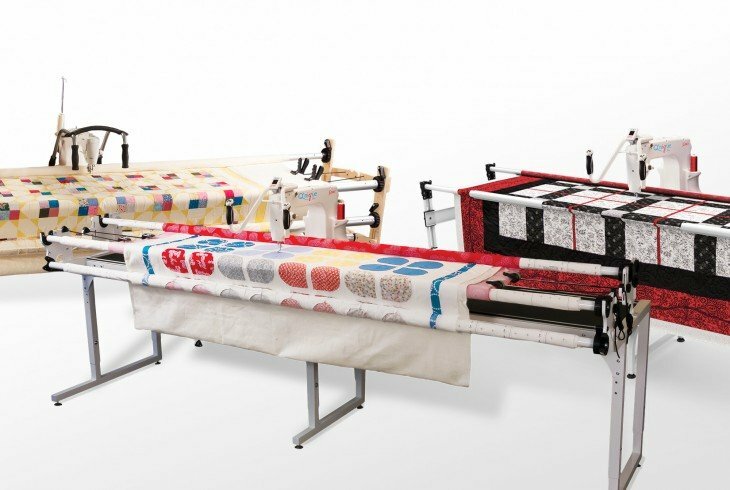 They are designed to be used with a wide range of different quilting machine types, allowing manufacturers to select the perfect machine and frame combo to allow their quilts to be manufactured with the highest quality possible. One thing that is getting a lot of attention in the quilt-making world these days is the Qnique Quilter. Dollar for dollar, this is one of the best quilting machines on the market, and many manufacturers are turning to the Qnique Quilter to improve their capacity to make quilts quickly and efficiently with the highest possible quality. Grace Company Quilting Frames are designed to be used with the Qnique Quilter. 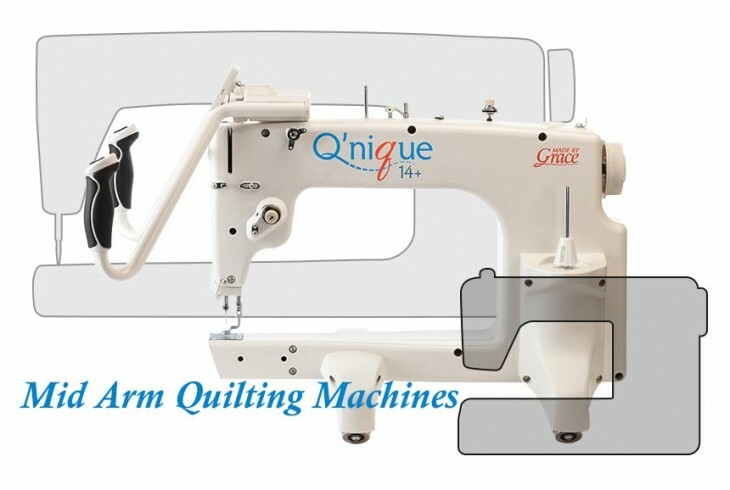 In fact, the Qnique Quilter machine was actually designed specifically to be used with the frames made by Grace Company. 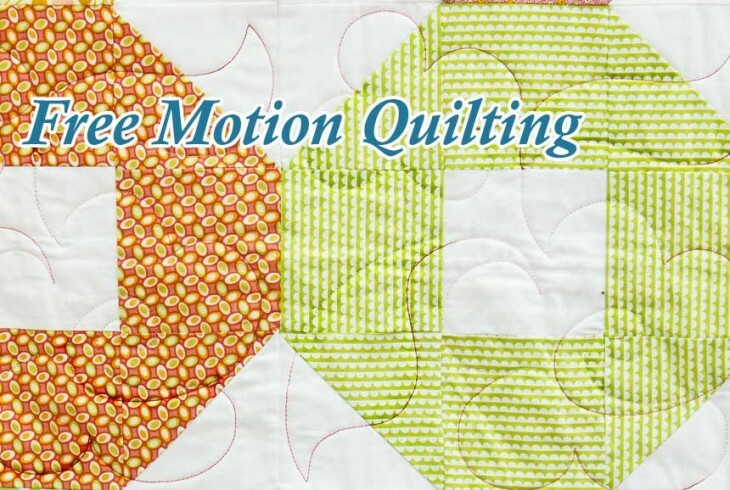 This makes it easy for quilt makers to set up a combination of frame and machine that works perfectly together. The Grace Company was the first to begin manufacturing machine quilting frames. They have the longest track record of making great quilting frames. The high-quality materials they use to construct their quilting frames ensure that all of their products meet quilters’ standards. This keeps the quilt makers coming back, and that is why the frames made by Grace Company have the highest possible reputation in the industry. Anyone looking for the best frames possible should check out Grace Company Quilting Frames. Their quality construction and ease-of-use make them a great fit in any quilting environment. They are known as the leaders in the quilting industry because of the quality of the frames they make, and quilts made with these frames will reflect that quality.